Great car seat I got it with a travel system and is fantastic nice and easy to use. Lightweight to carry which is good when baby gets older and heavier. Like the fabric top/canopy to it. Very comfortable. Easy to use, comfortable, baby head is not going down when baby steep. And I know it will be a next great choice. Overall I am satisfied with this product, however I am unsure I would buy it again. We got it as pat of a travel system to fit with out Silver Cross pram. It is very heavy, and the strapping baby in is such a hassle with the buckle being very temperamental. It is especially hard to clip when seat is in the car. 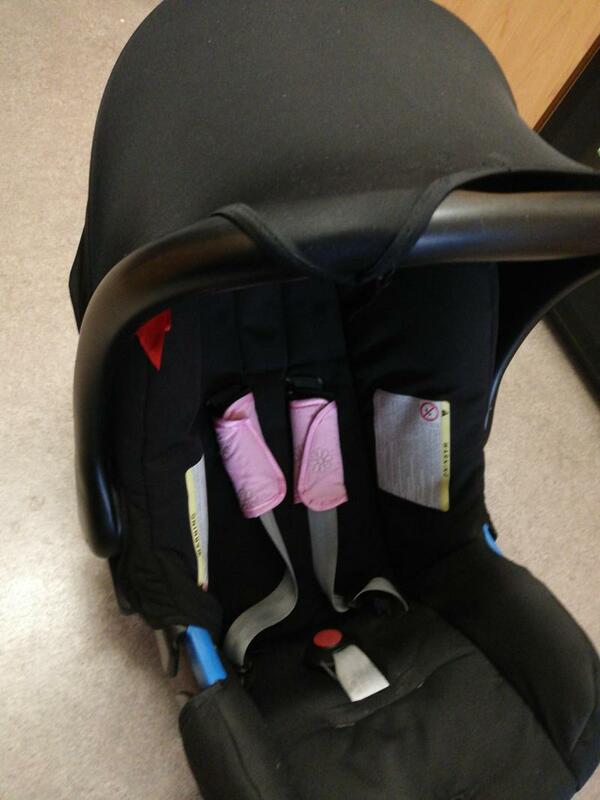 We have this car seat as part of the Affinity travel system. As part of the travel system it works fine but to be honest, if I had to buy another car seat separately I wouldn’t buy this one again. I have caught my hands and fingers a number of times trying to get the handle up and down to get baby out and the buttons which you have to compress to move the handle are really hard to push in. We also find that it’s quite hard to tighten the straps. At the top of the straps there are padded bits so the strap doesn’t rub baby’s face but for some reason they are connected with a piece of elastic through the back of the chair. The elastic broke within the first few months of use and seems a bit pointless. You have to keep adjusting the padded bits each time you try to tighten the straps as well as, if you don’t, the straps simply won’t tighten. It is also a nightmare to take the seat covers off to wash - there are so many hooks and clips and if you don’t get them back in in the right order you have to pull it all apart and start again! We bought this with our britax b smart as part of the travel system. We lived the fact it had full newborn supports and all of it was removable bit by bit so it caters for all babies. 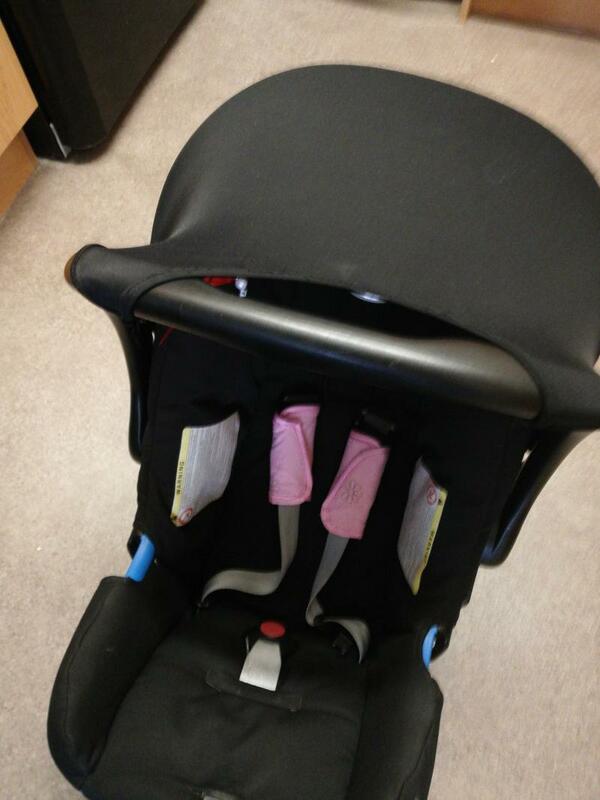 We used it with a isofix base but its just as easy to use without it and it clicks straight into the buggy frame. Have used with last birth when bringing baby home from hospital. 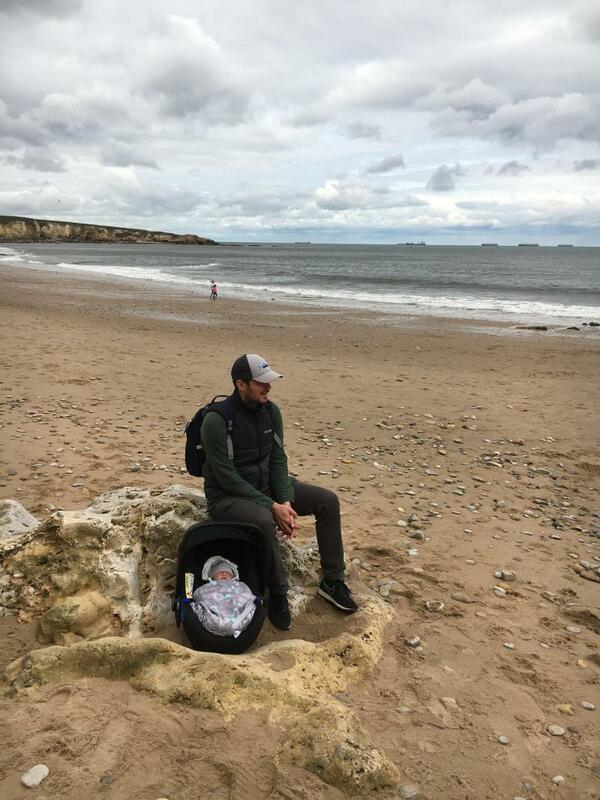 It was given to me as a gift and I love how it provided a secure travel system since babies are secured by the 5-point safety harness and the padded side wings which are super soft! I was super impressed with the padded head support as it helped aid my baby with her sleeping position. I could easily remove and wash the cover too. Overall loved the car seat but with new baby will be using a new one. This is always in car as back up as it is easy to connect however small niggle, it is quite heavy to carry. Really aches my arms at times. Lovely car seat so easy to use and baby falls asleep as soon as we get in the car so not only does she look comfy she feels comfy. We even have the adapters to click on to the pram making those quick trips so much easier. Seat is also very easy to clean. Light weight an easy to use. It's big to fit in some small cars. This is best choice of car seat I have chosen for my baby girl. Everytime she goes in it she fall asleep straight away. That's how comfortable it is for her. And it seems it could go a long way for her. this is a great car seat, i have used one for all of my kids. Is compatible with the oyster max and is very easy to use. easy to fit in car and carry around. 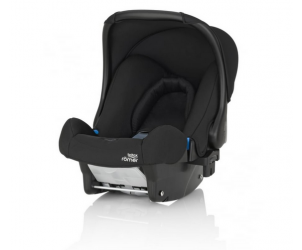 As a first time mum i found this to be a very good car seat its easy to use and looks stylish the handles and straps are easy to work and it lifts of isofix base very easy. We choose this car seat as it clipped straight on our pram. 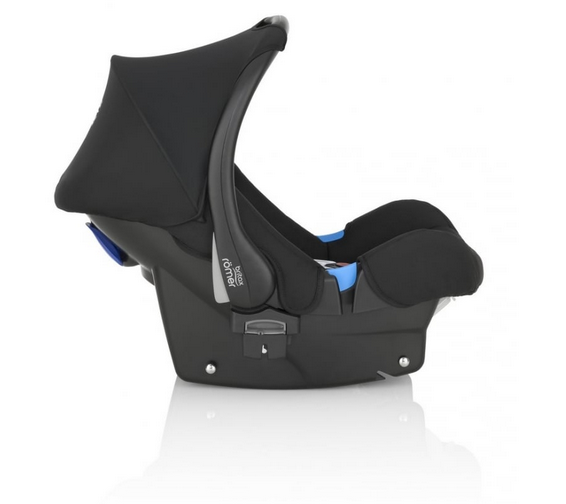 This made life easier.the seat has good support and comfortable for little ones. I had 2 of those both were great and really useful, only negative is they don’t make them in bigger sizes for toddlers.. so I have to wake mine up to move him to car or to pram. Struggle to get it out of the isofix base. Easy to fasten and attach to Oyster at stroller with adapters. Can be a struggle to get it out of the isofix base in the car, although this may be a design fault with the base rather than the car seat. This I should very nice car seat for kids my son happily sit in it when he was 3 months it is quite comfortable and padded perfect for newborn babies. I have had this car seat for 14 weeks now and my son loves it the head hugger provides lots of comfort and the wedge as well would recommend to new mums. 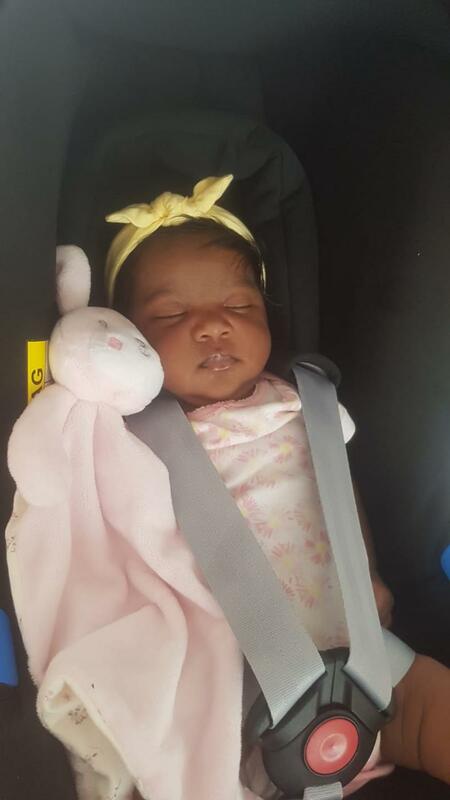 This car seat is amazingly comfy for baby. Used until my twins were 14 months, could have lasted a bit longer weight wise but my 2 were fed up of not being able to see much when in the car. I was able to carry 2 of these at the same time until they were about 6 months old, then it was just too heavy and awkward. Overall it is a fantastic car seat, I will be using one again when new baby is born. My little girl loves this car seat always relaxed while we are out. Not a wide range of colours to pick from. I think this car seat is great. Different buttons to move bar and to take of the buggy. My little is always so calm while she is in her car seat. It looks great. me and my partner find it very easy to use. This car seat is lovely and comfy, can be used as a 3 point seat belt or with an isofix base, I started off using it with the seat belt which was easy but have invested in a isofix base which is brilliant - although clips in more secure if the info pack is removed from under the car seat. Clips onto the pushchair easy with clips. Easy to install in any vehicle and little to carry. Great for my little boy who is only 11 weeks and hes had it since birth. Its really comfortable as my little boy always falls asleep whenever he is in the car seat. 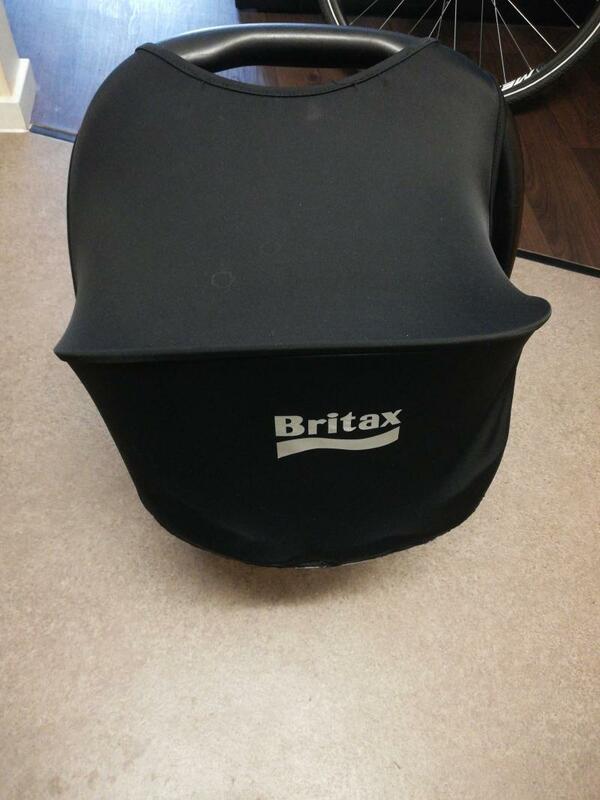 This lightweight Britax Romer Baby Safe Car Seat provides a secure travel system for your baby, from birth. Babies are secured by the 5-point safety harness and the deep, softly-padded side wings and head support add to the seat's safety and comfort. 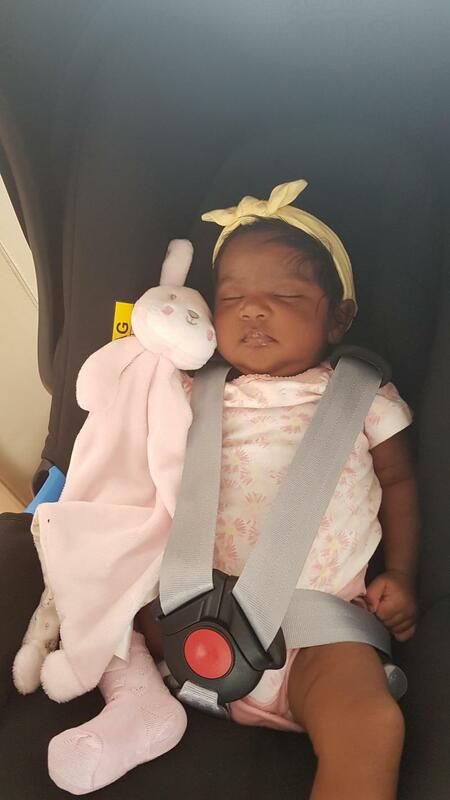 The integral cushion allows babies to lie in a natural, comfortable position.